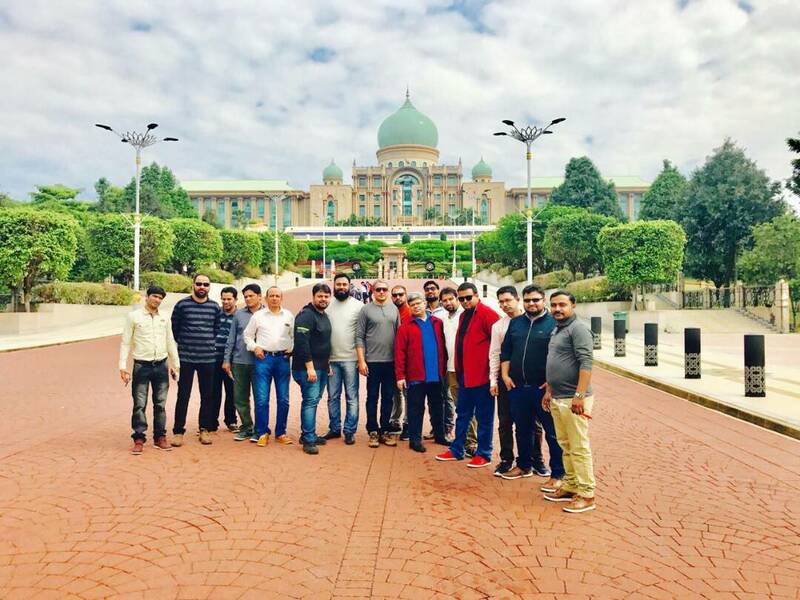 Buxly Sales Team was awarded foreign trip of Malaysia on over and above achievements of assigned targets. 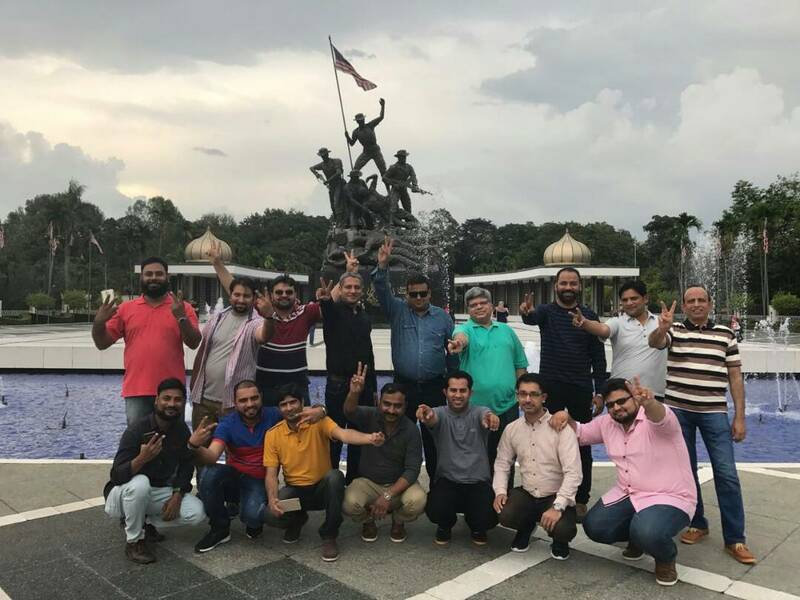 It was first ever foreign trip announced as promised in Annual Sales Conference 2015-16 held in Islamabad on achievement of 6 months target. 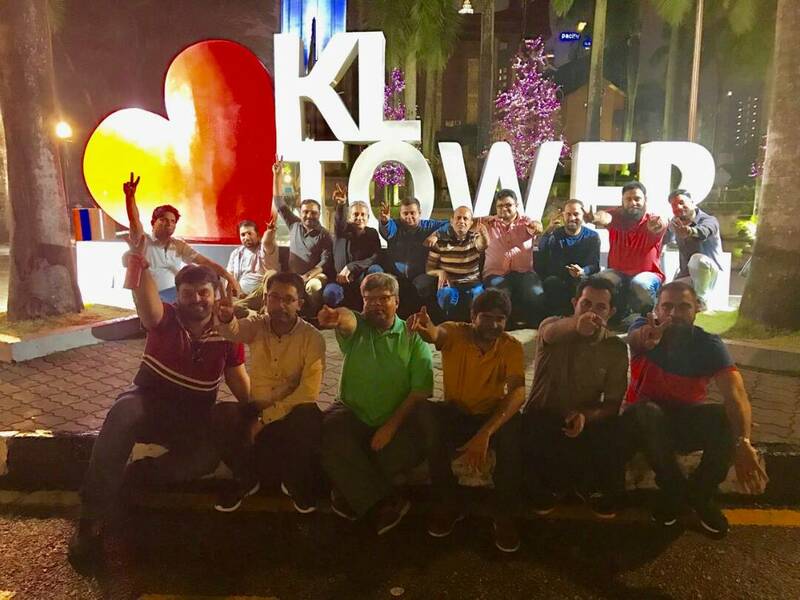 “Winners” team visited Malaysia in January 2017,where they enjoyed spending time in famous landmarks and places such as Langkawi Sky Bridge, Kuala Lumpur Tower, Sunway Lagoon, Petronas Twin Tower and many others. 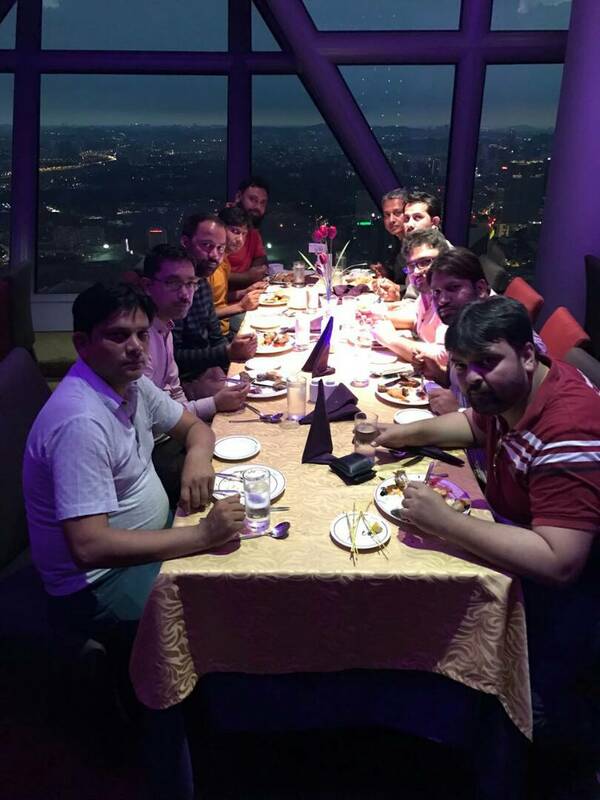 It was extremely wonderful experience for team which boost up their morale and productivity. 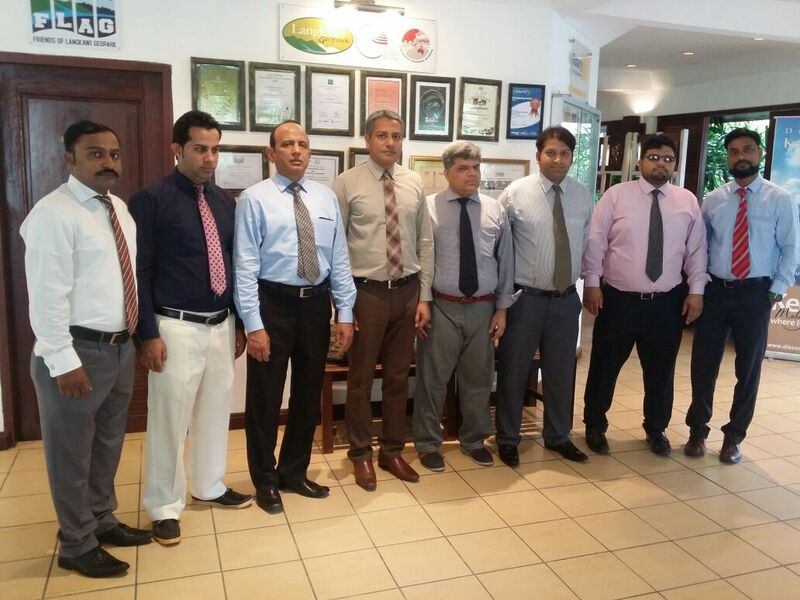 The team seemed committed more than ever to achieve sky high targets for next 6 months. 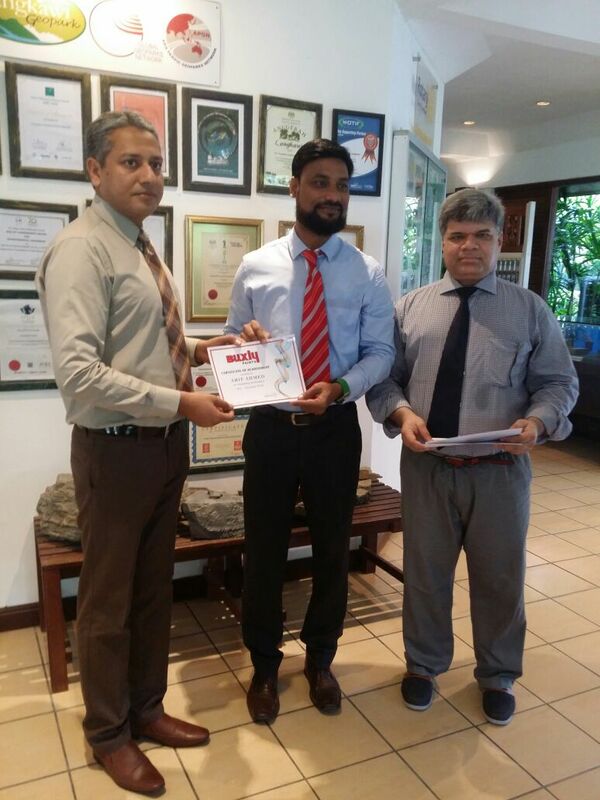 Business Manager Mr. Adnan Iqbal presenting achievement certificate to Area Manager-Mr. Arif Ahmed.